American Screening, LLC was founded January 7, 2004 in my parent’s 150 square foot sunroom. It began with the idea to provide quality drug and alcohol testing products to the world and not just the city where I lived. Inventory was piled up in the kitchen, documents were stacked on the floor, one computer and one person with a vision and the determination to show up and to never quit until the dream and vision became the reality. Fast forward 15 years in business, ASC is now a premier ISO 13485 Certified manufacturer/distributor of rapid drug and alcohol tests, infectious disease tests, cardiac tests and medical supplies to the United States, South America, Asia, Africa, Europe and Australia. We specialize in providing CLIA Waived, FDA 510K Cleared, CE Marked, and Health Canada approved products in order to meet the regulatory requirements of these countries. We own our own product design, tech file, labeling file, risk management and process FEMA. Our corporate office is located at 9742 St. Vincent Ave, Ste 100, Shreveport, LA 71106. We have 12,000 square feet of building space and 5 acres. Our warehouse is centrally located in St. Louis, MO, is temperature/humidity controlled and occupies 30,000 square feet. We have over 3 million dollars in inventory and are able to warehouse and scale with your ordering needs. We are the leader in distributing rapid drug and point of care tests with over 250 million strips sold annually. Many companies try to replicate our business, even our name. 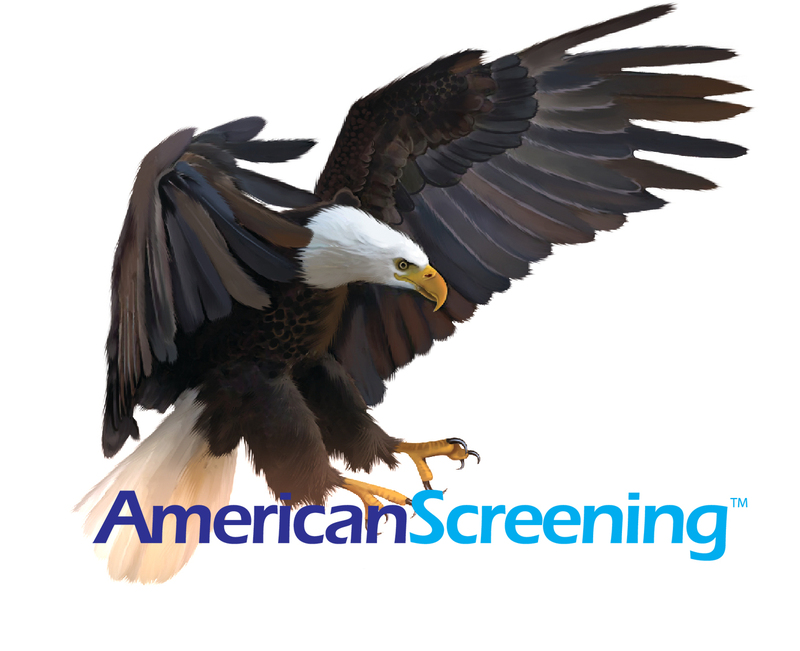 We are the official American Screening Corporation (ASC). We stand apart and ahead of our competitors with high quality products and high end personal customer service. We serve and advise our customers, customers always come first. We truly care for our customers and are customer focused by providing a quality product at a great price, with a quick and reliable delivery. Our premium quality drug testing, alcohol testing, pregnancy testing, and infectious disease testing have the necessary licenses to sell to all markets. We offer over 45 different drugs to test with all formats and designs including cups, round, flat, key, mini, dip strips, anti-flood dip cards, saliva tube drug test, box style saliva drug test, saliva alcohol strips, specimen cups, specimen bags, gloves and medical supplies. We, our sales team, customer service and accounting department are here to serve you. We don’t just sell you, but evaluate your needs and provide specific testing that meets your customer requirements. We are your partner and adviser. We are highly decorated with the premier ISO 13485: 2016 Certification, Health Canada License, FDA 510K Clearance, CLIA Waived, OTC, CE Marked, Australian Standard (AU/NZS 4308:2008), and a GSA License to sell to the U.S. government that mandates USA Made products only. Our quality ISO 13485:2016 enables us to provide the highest quality product as we perform CAPA’s (Corrective Actions) on any product or system quality issues. We also have a complaint system mandated by ISO that we record and eradicate any product quality issues. We also retain and perform QA/QC on all product lot, SKU & expiration date as extra action to ensure the highest quality products meet the indications for use. Since 2004 we have been the number 1 go to supplier for U.S. and international clients. We serve physician offices, laboratories, government agencies, rehabilitation centers, treatment centers, correctional offices, probation offices, staffing agencies, wholesale/distributors, retail, hospitals, military, and directly to the consumer.  Our technology platform to manage your business is unrivaled. Our clients are able to manage and track orders, pay bills, get online product training and see order histories. ASC in return is able to track all customer information whether it be accounting or purchasing histories in order to provide the elite service our clients demand. Our 5 year goal will be to have all of our drug, alcohol, pregnancy, infectious disease, specimen collection products in every industry we serve, including all retail pharmacies. This will allow our customers to experience the very best product quality and price. Our number one goal is to help our customers find the answers they need to make the best decision whether it be treating their patients, hiring employees, at some testing and student/athletic testing. We thank each and every customer that has purchased from ASC American Screening Corp. Please call us at 1-866-526-2873 with questions, to set up and account or place an order.